Our camp facility is available to Southern Baptist Churches and members of Southern Baptist Churches for booking your retreats (Women's, Men's, Pastoral, Youth, etc) and your camp needs (various age groups). It is also available for other churches who agree with the Baptist Faith and Message to rent for spiritually related purposes. If you would like more information about our retreats / camps or would like to book your Baptist Church group for a specific retreat or camp date, please call 479-394-2019. Welcome to Our Camp Ministry! Our campgrounds are located in the beautiful Ouachita Mountains surrounded by God's handcrafted beauty. Below is our current camp schedule. 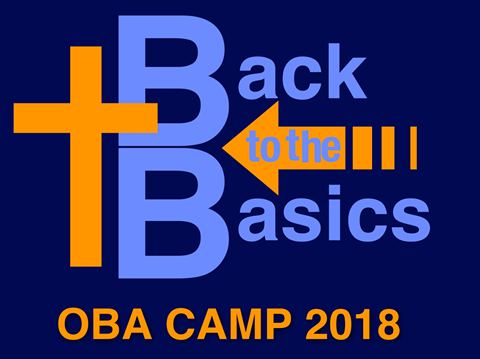 Plan your camp experience at OBA Camp in Board Camp, Arkansas. We are looking forward to what God has in store for our upcoming camps and would love for you to come and be a part of it.